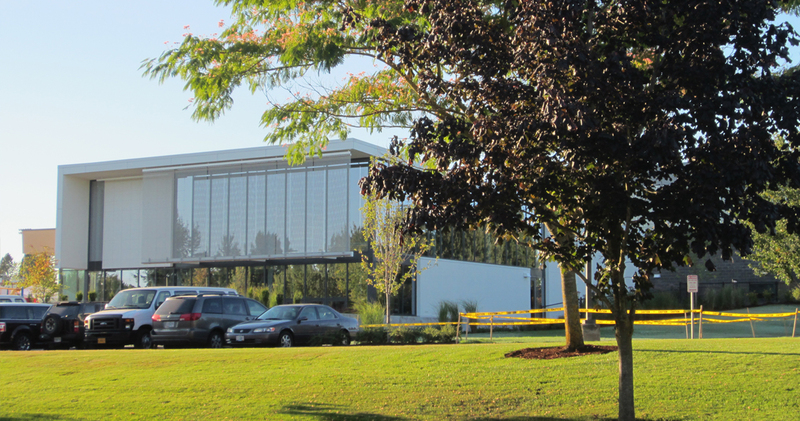 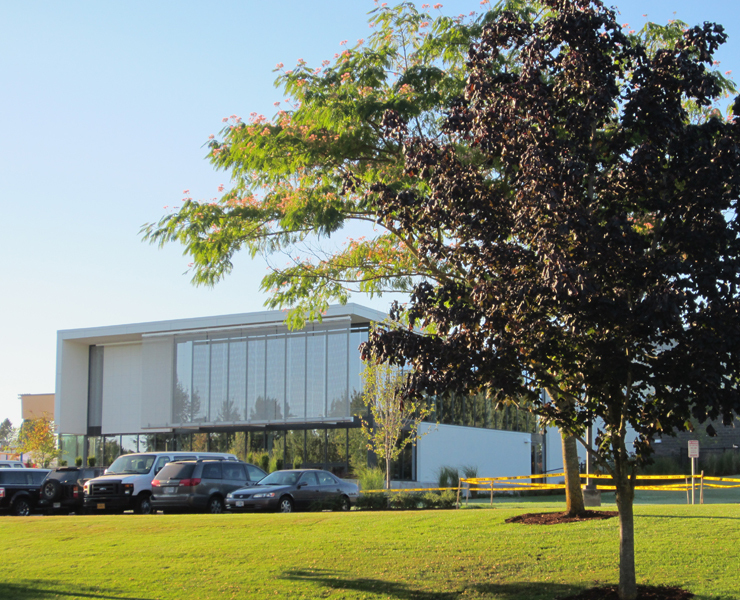 The new expansion of the Conestoga Center completes the award winning project originally designed in 1996 by Opsis principal Jim Kalvelage. 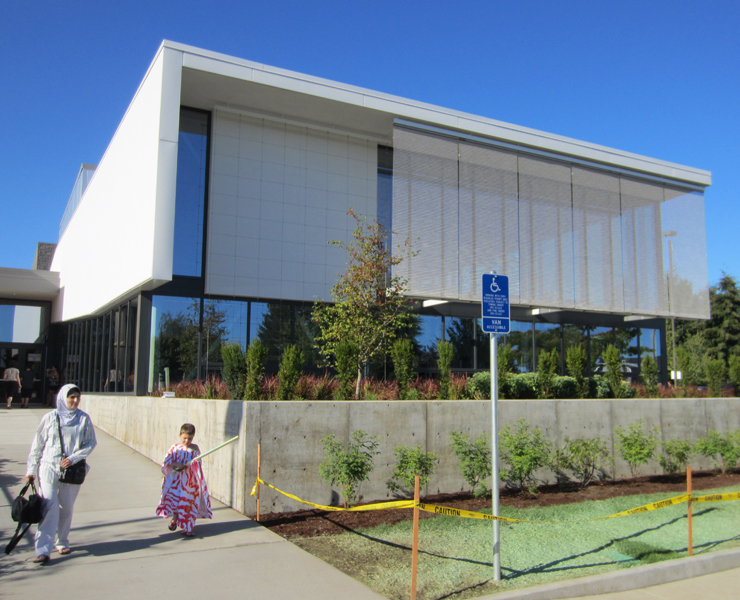 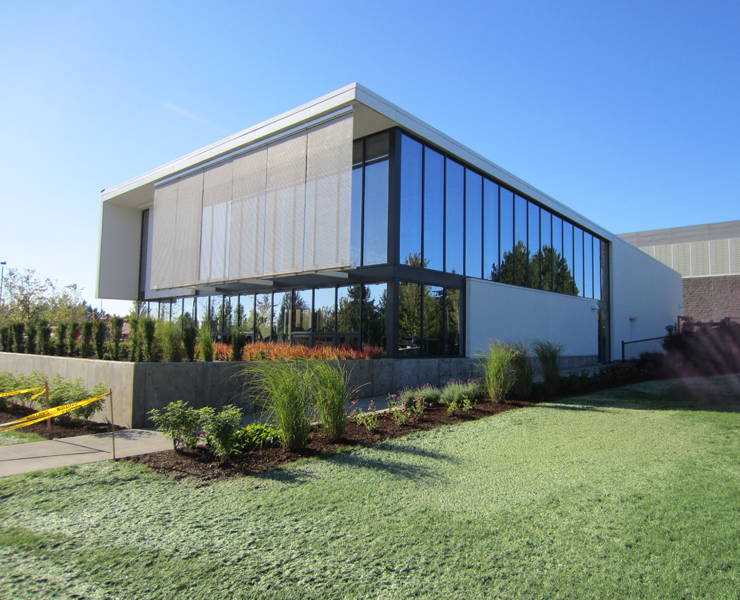 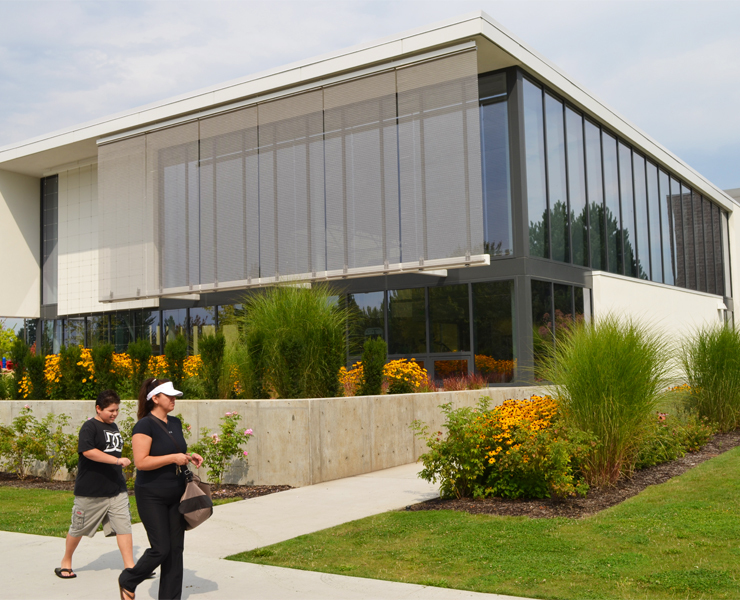 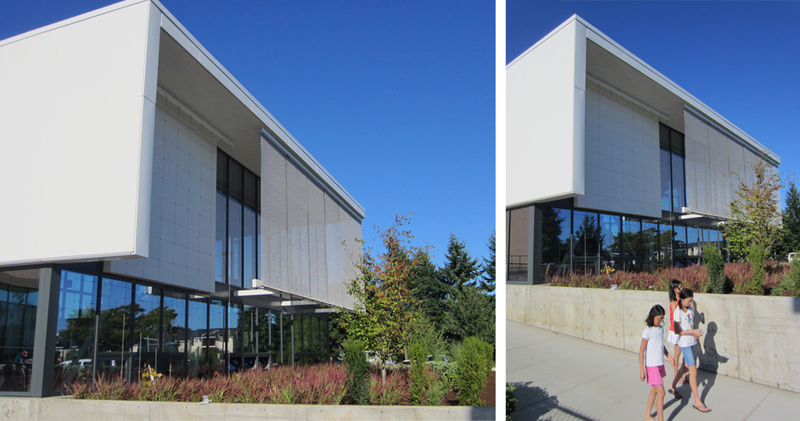 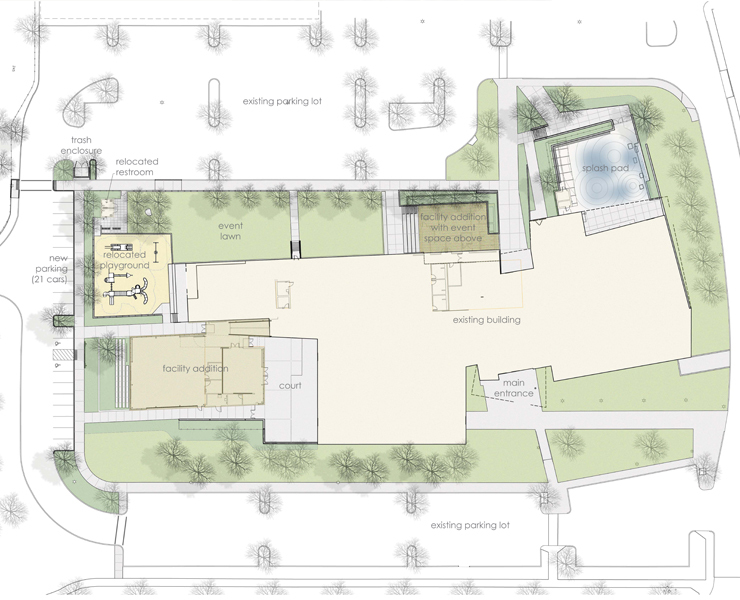 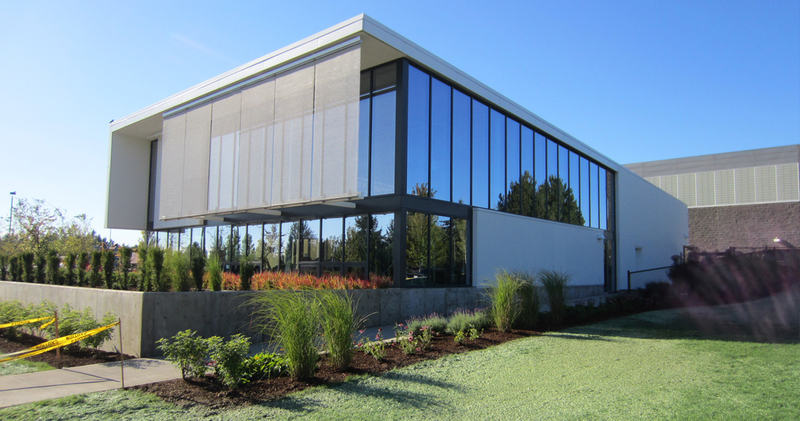 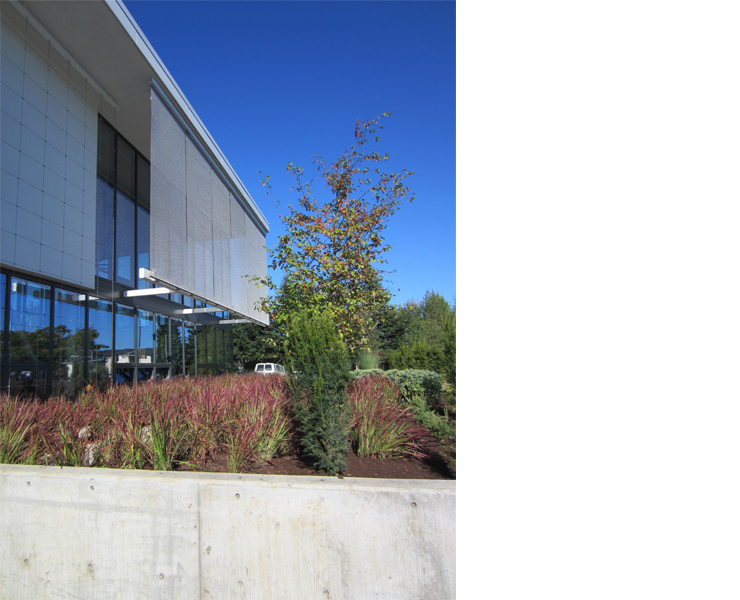 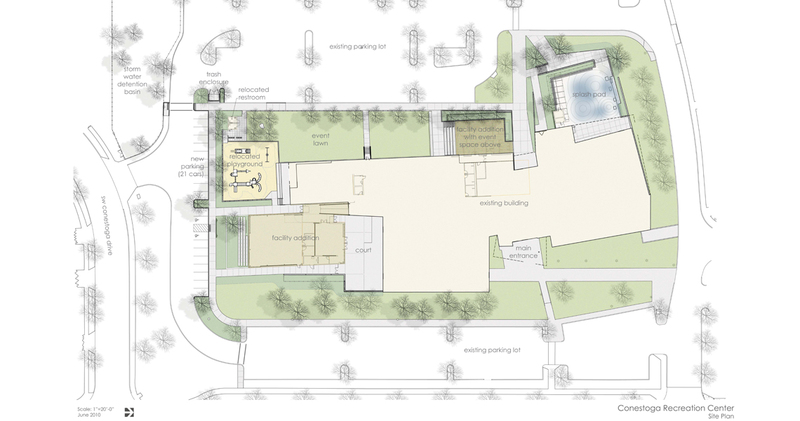 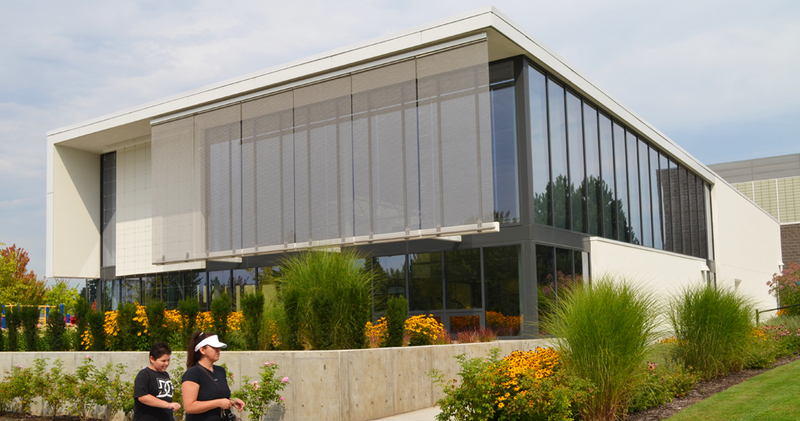 The 7,000 sf of additions to the 48,000 sf building are designed to complement and reinvigorate the original architecture with a glass enclosed fitness pavilion and redefinition of underutilized site area into landscape courtyards and event terraces. 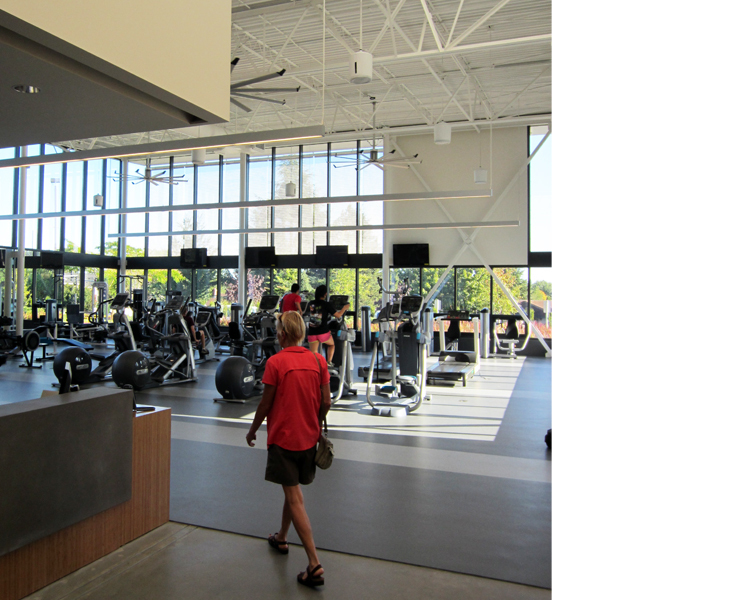 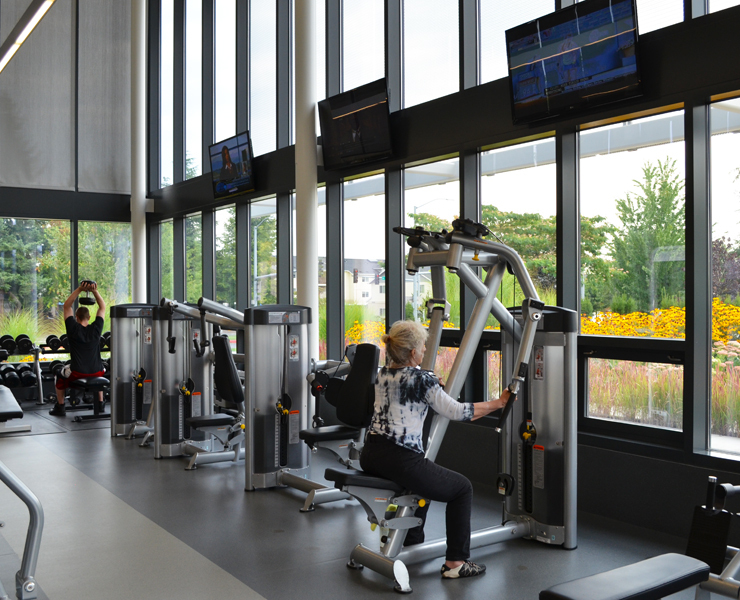 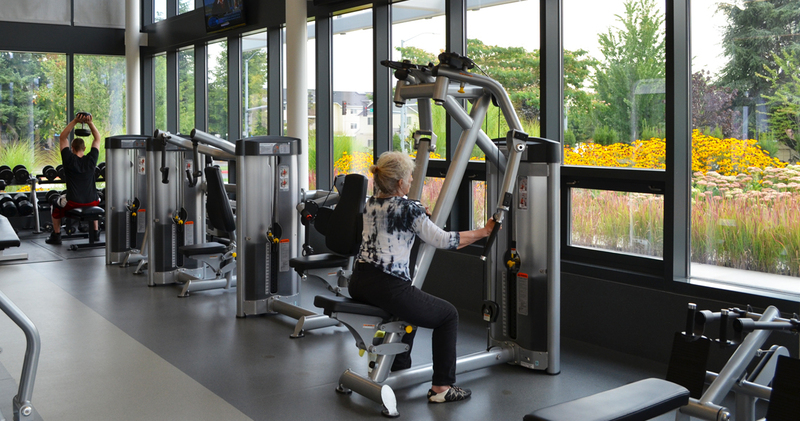 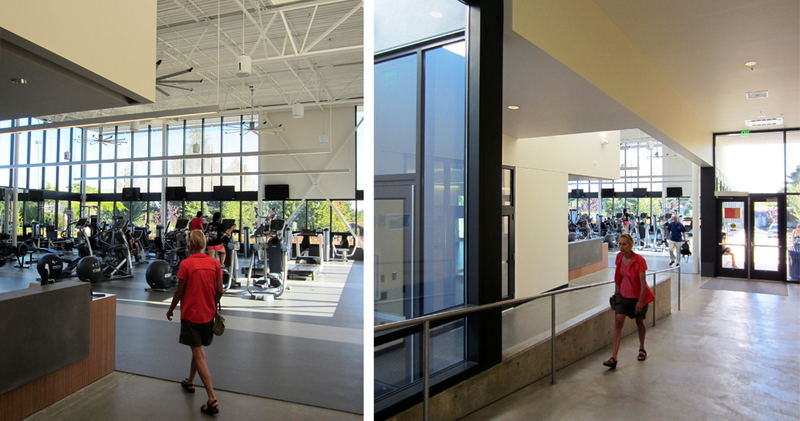 New program areas including a fitness center, multi-use classroom, locker expansion were constructed while minimizing operational disruption and maintaining occupancy throughout the duration of construction. 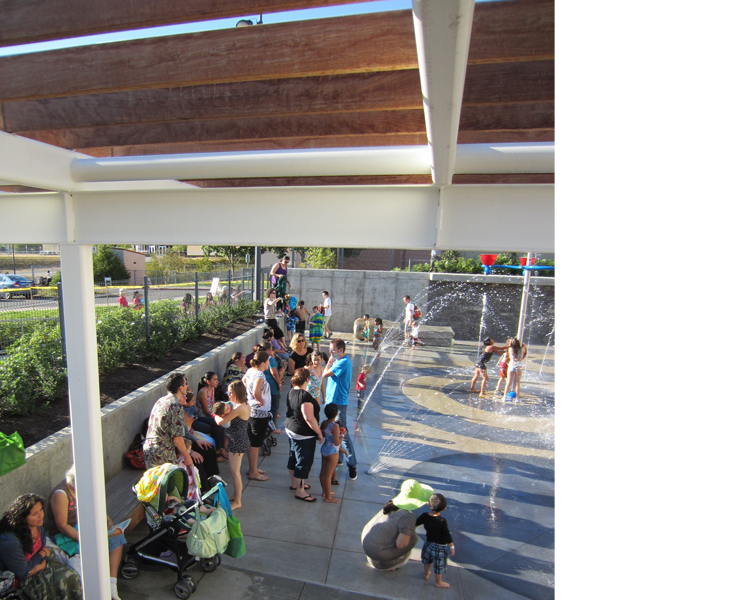 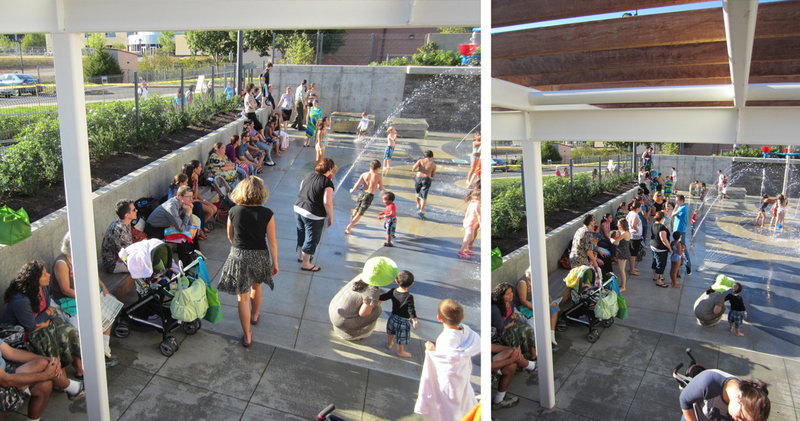 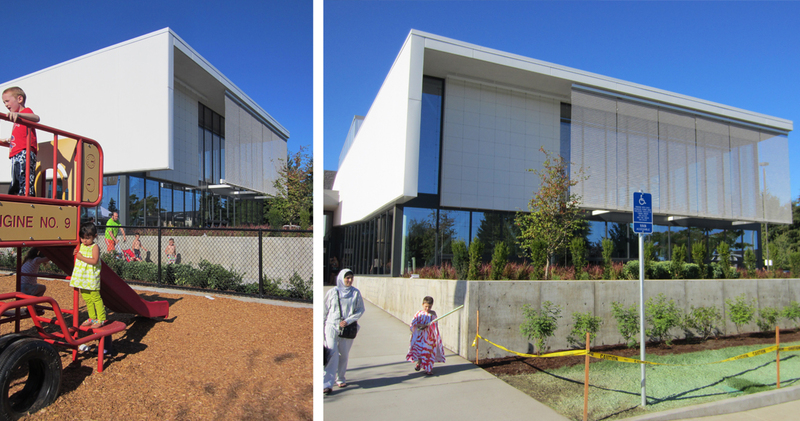 The new splash pad courtyard extends the existing nanatorium outside to create a dynamic active environment for play. 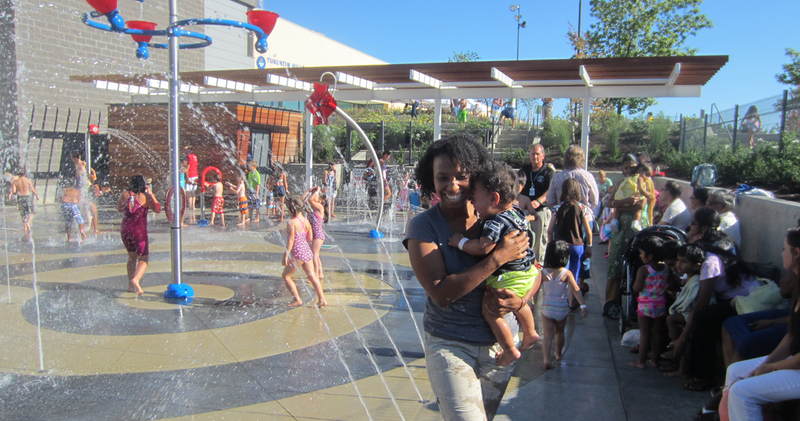 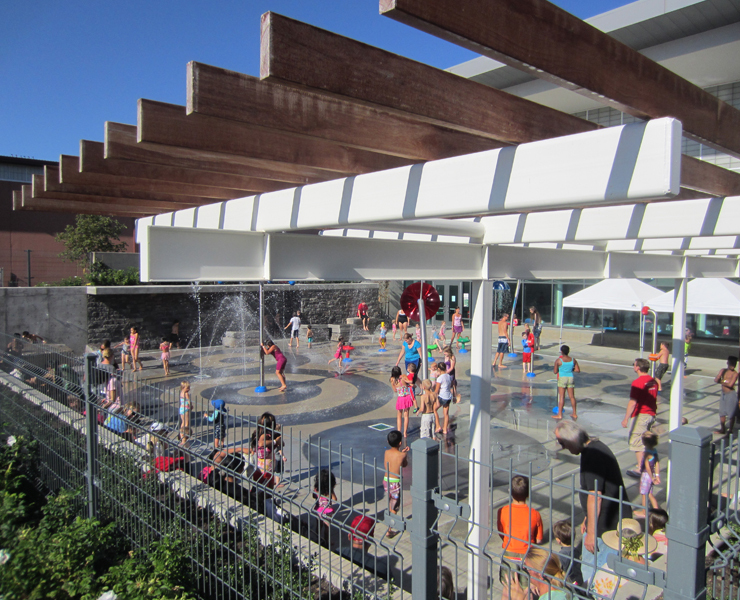 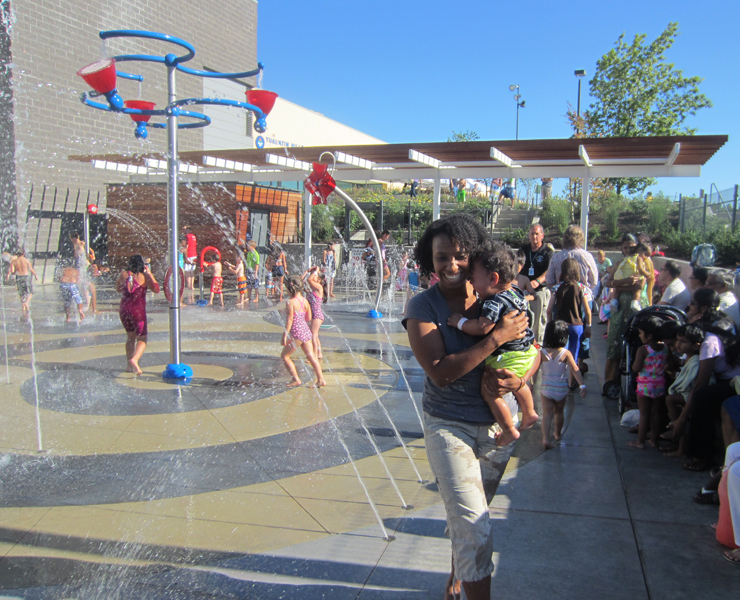 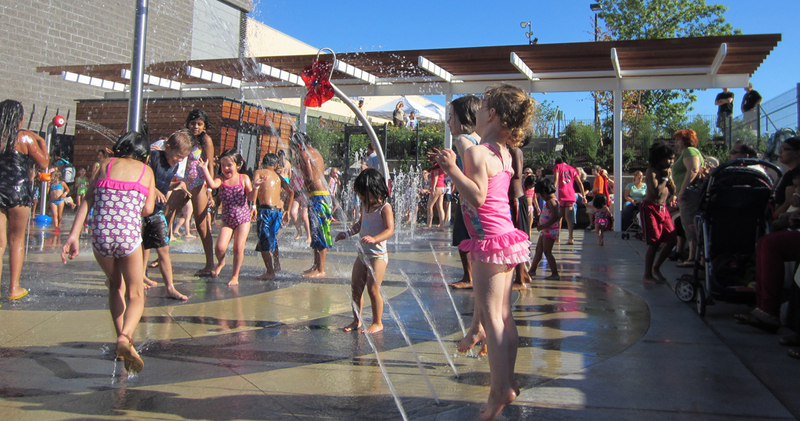 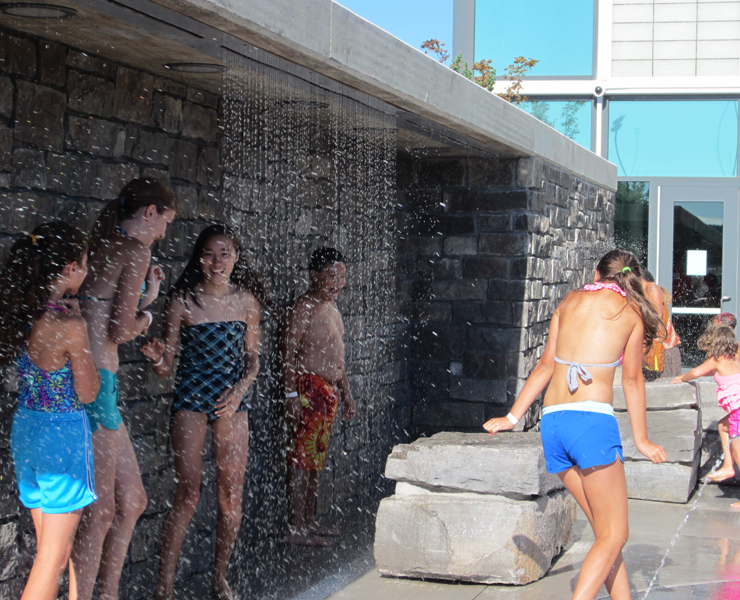 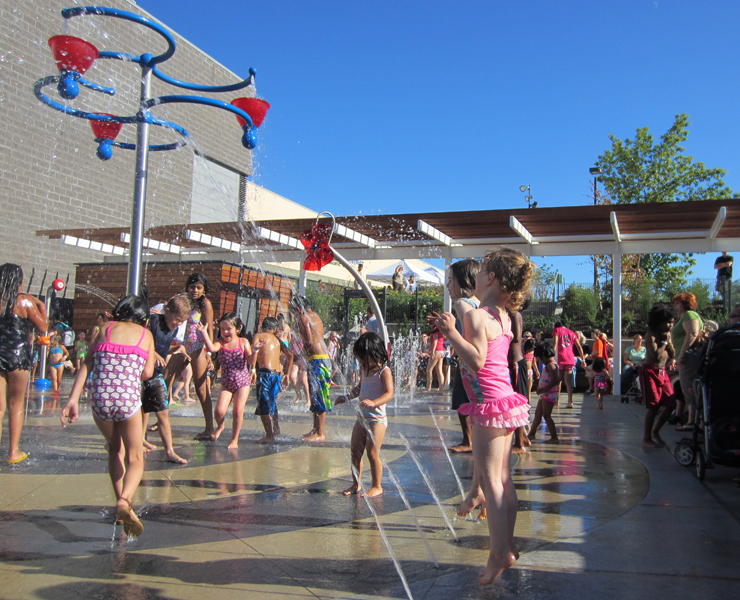 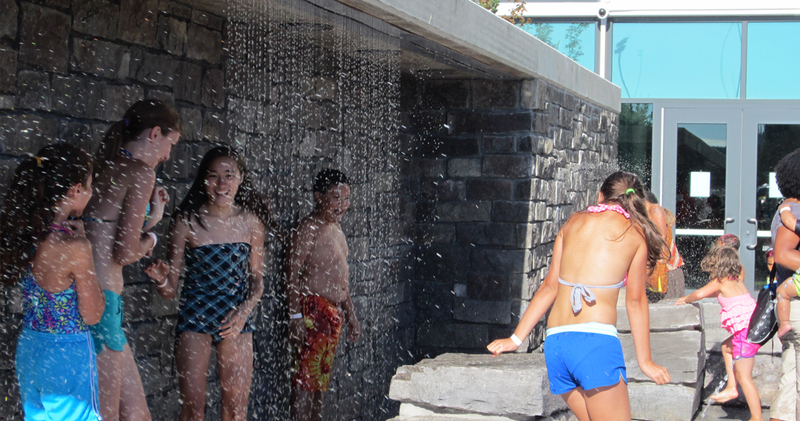 The water play fixtures are modular and can be repositioned to create a changing environment. 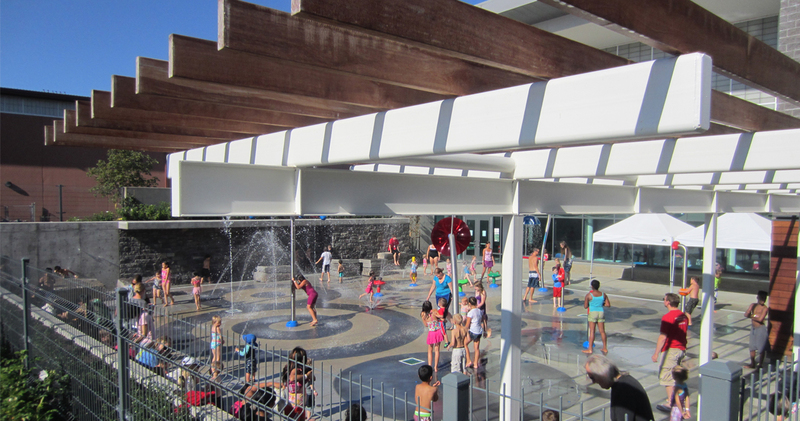 The reuse and reconfiguration of existing spaces reduced remodeling costs, allowing the recreation district to allocate a larger portion of the budget to program expansion.